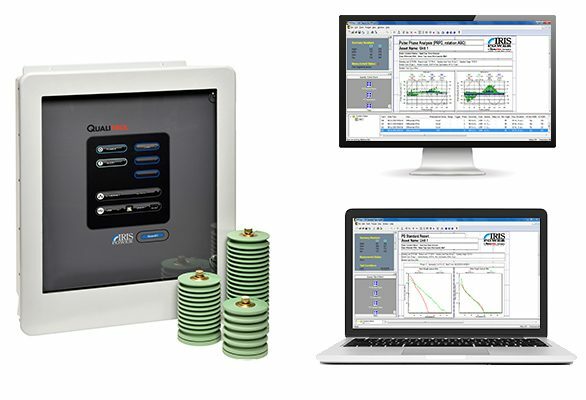 Partial Discharge monitoring identifies risks of failure in the stator windings of motors and generators as well as switch gear and isolated phase bus. 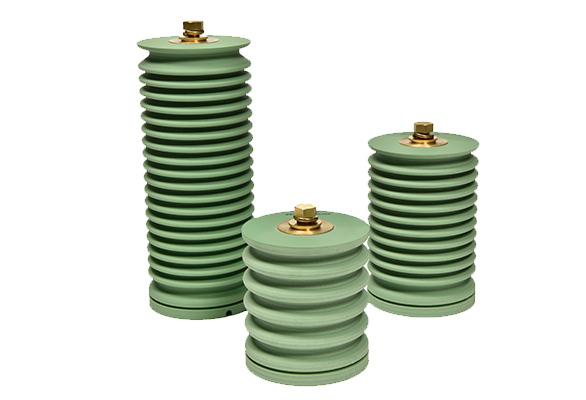 Insulation failure is one of the principal causes of forced outages for generators, motors, switchgear and dry type transformers which result in considerable damage and lost revenues. 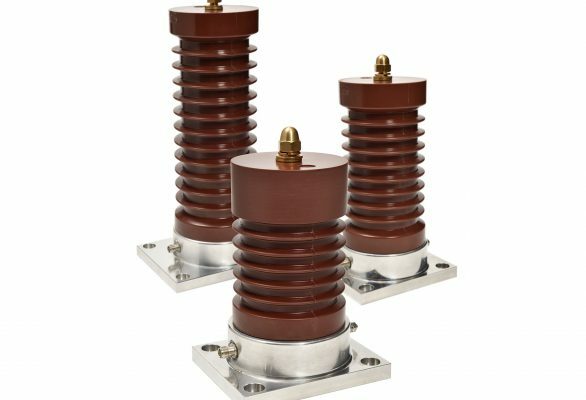 Partial discharges (PD) are small electrical current sparks that occur in the high voltage electrical insulation in stator windings whenever there are small air gaps or voids in or on the surface of the insulation. 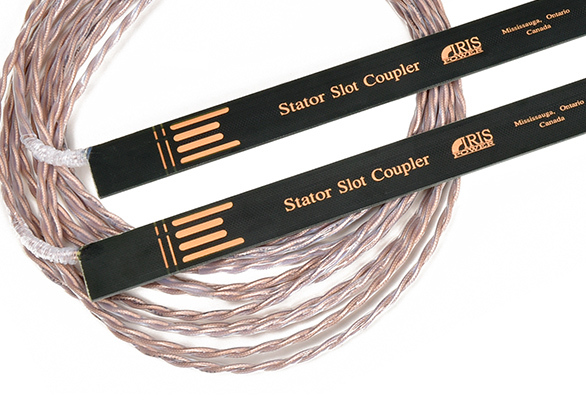 As a stator winding deteriorates from coil winding vibration in the slot, operation at high temperatures, or contamination, the partial discharge activity increases. 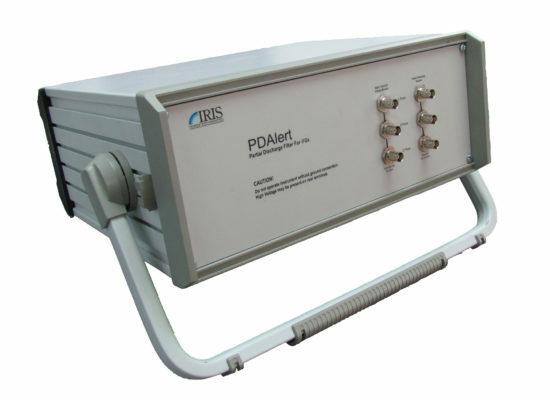 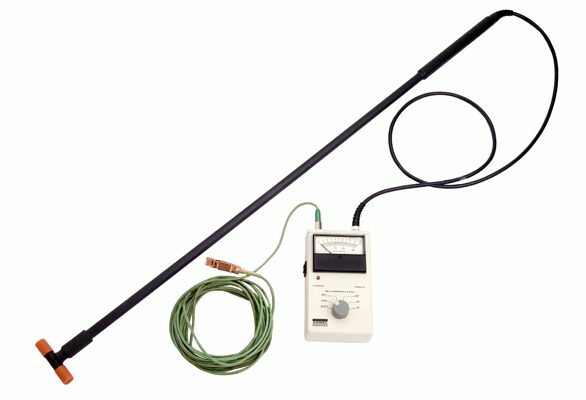 Thus partial discharge monitoring can be used to detect the primary causes of stator winding failure and generally give two or more years of warning of a machine failure. 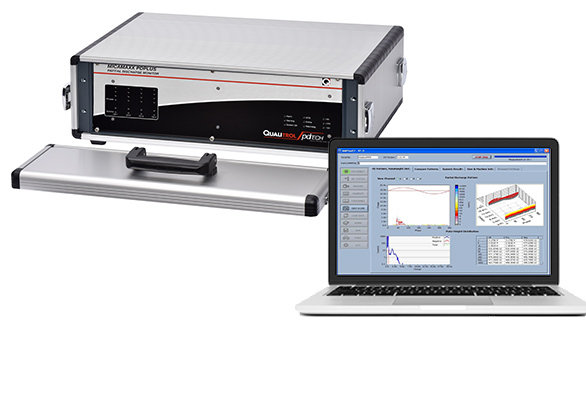 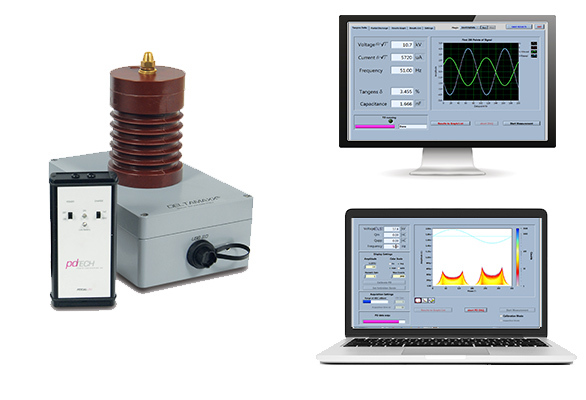 Partial discharge monitoring can be performed as an off-line quality control test during machine outages or more commonly through online monitoring during normal operating conditions. 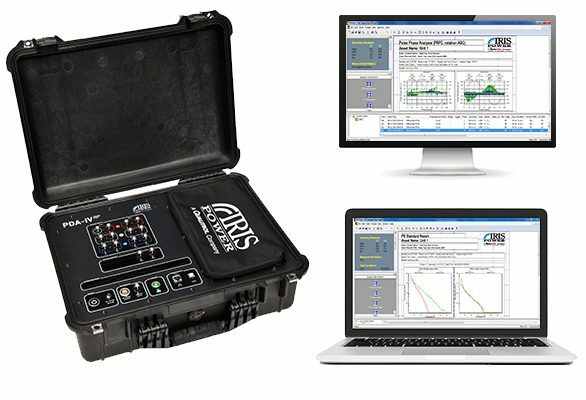 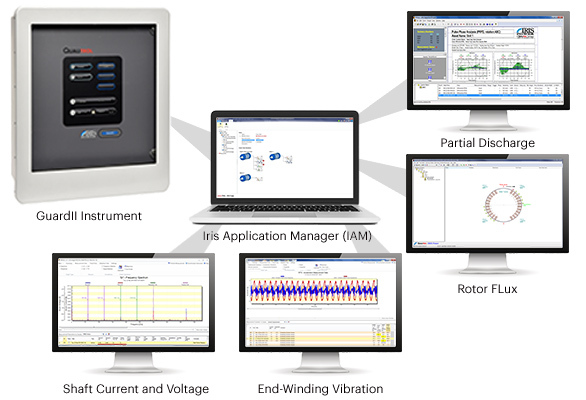 Iris power provides the partial discharge sensors (epoxy mica capacitor or stator slot coupler), monitoring instrument and diagnostic software to monitor partial discharges and understand the true condition of the insulation.